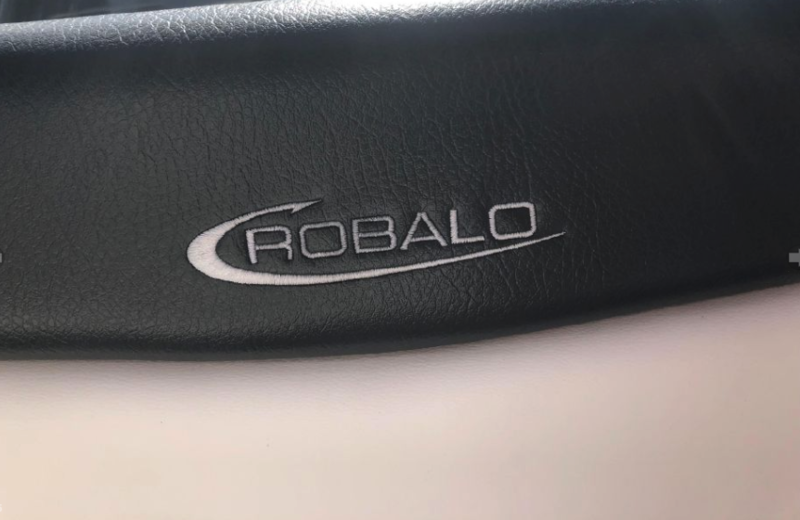 Continuing with the growth and success of the Robalo R202, all new for 2019, introducing the R202EX. 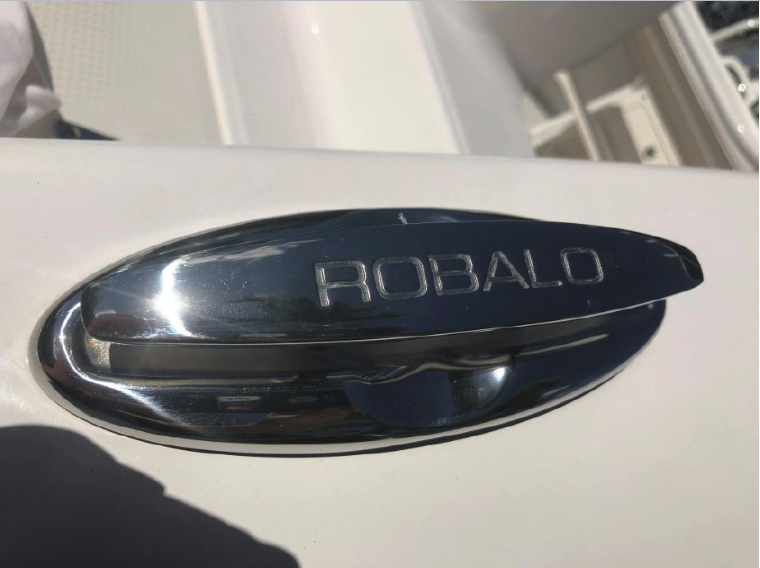 Combining the luxury and comfort necessary for day of family boating, with the function and seaworthiness that the Robalo name is known for. 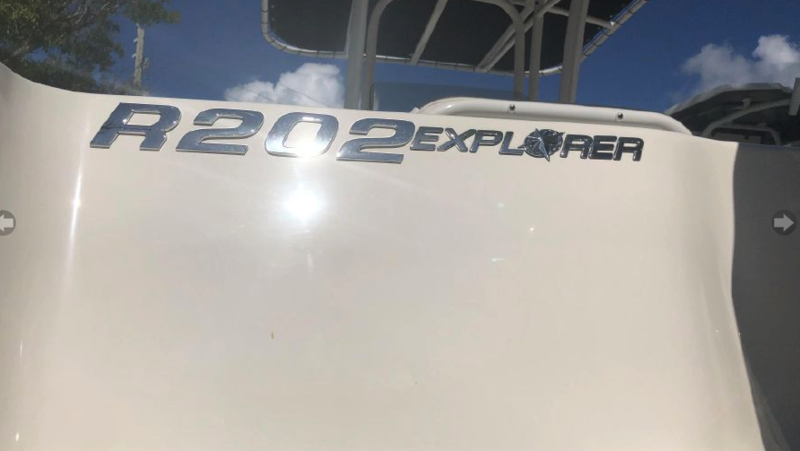 Whether it’s a family cruise to your favorite cove, or landing that prize trophy fish, the R202EX can handle it all. 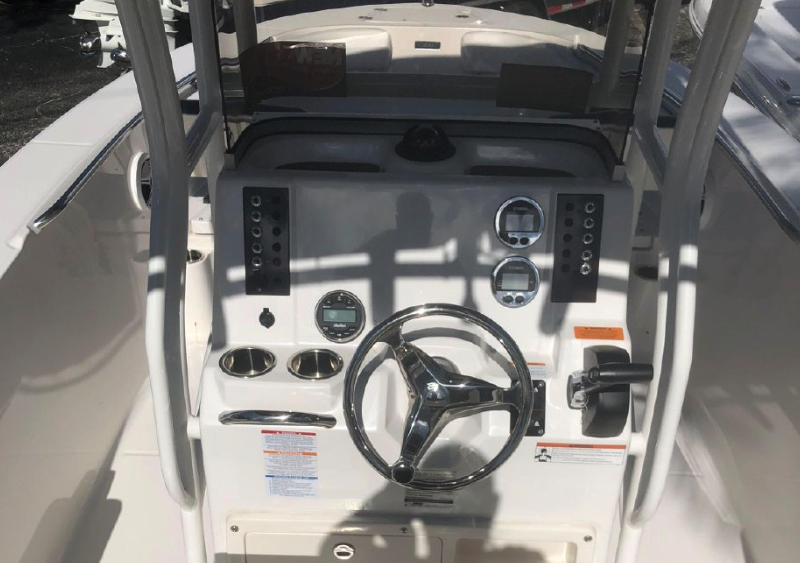 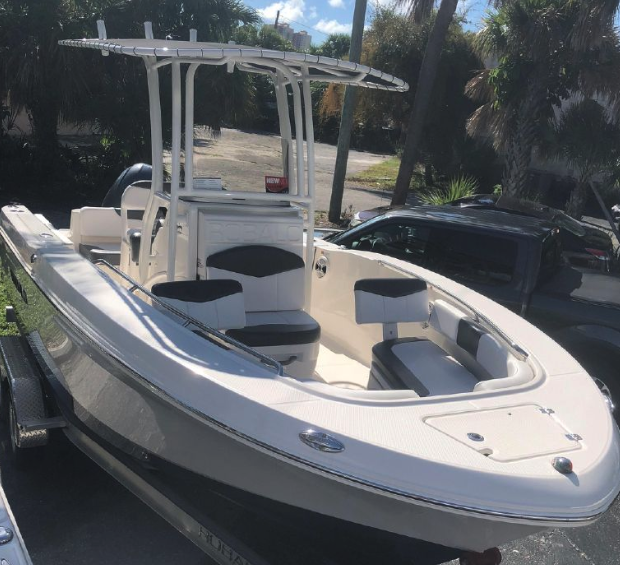 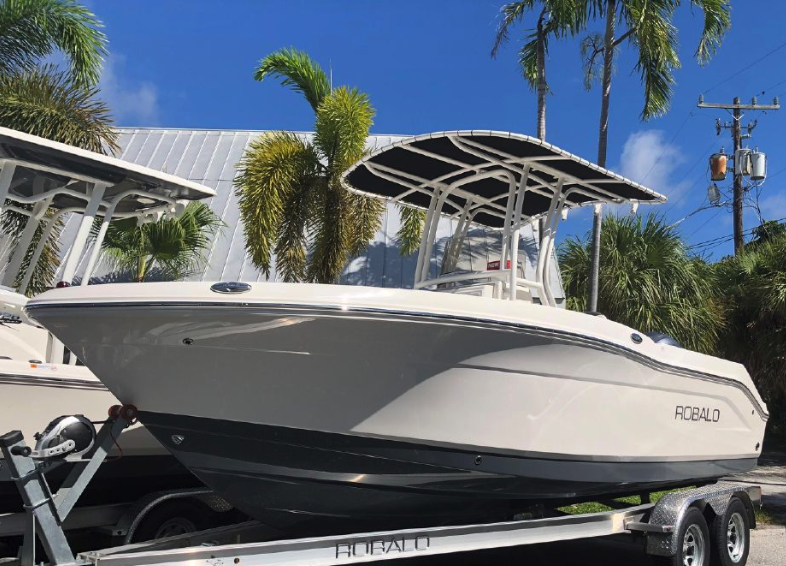 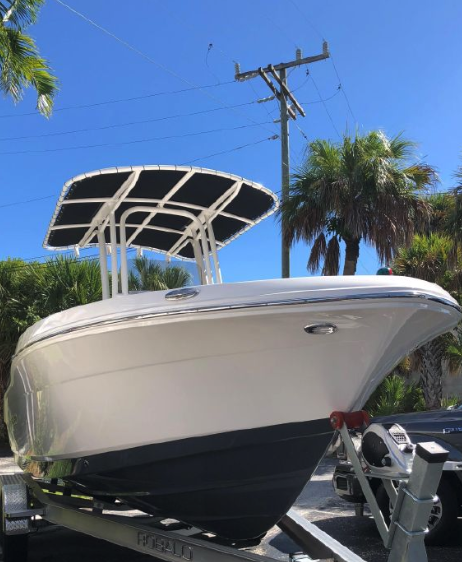 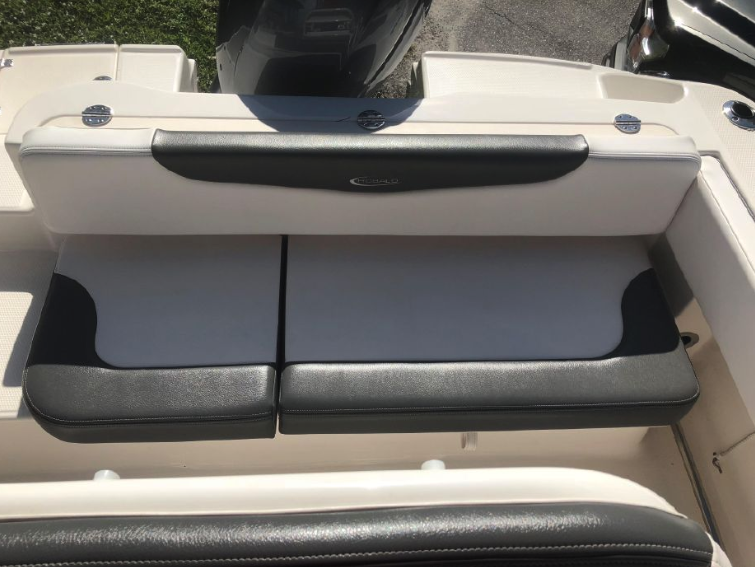 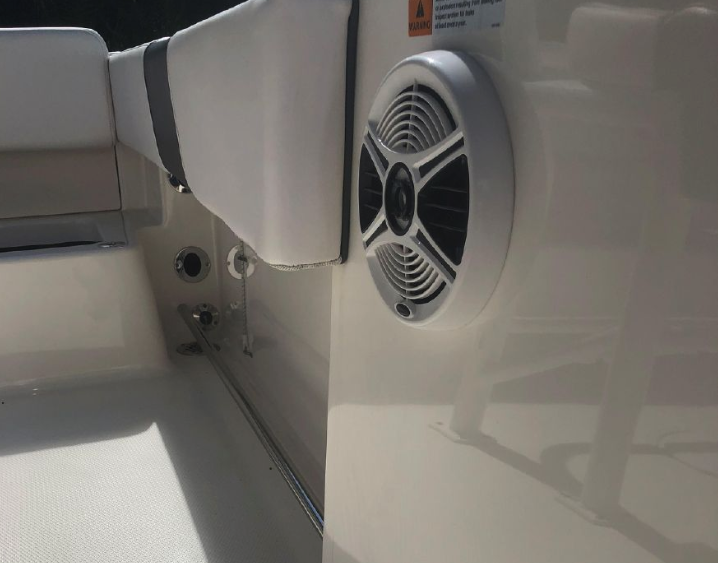 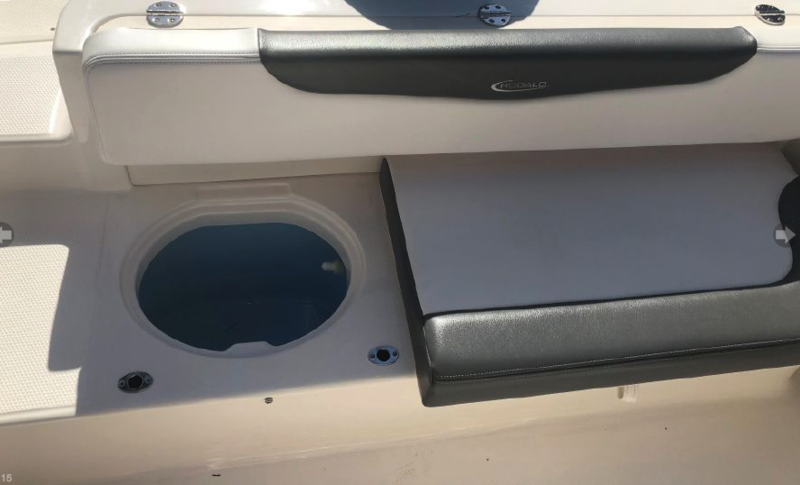 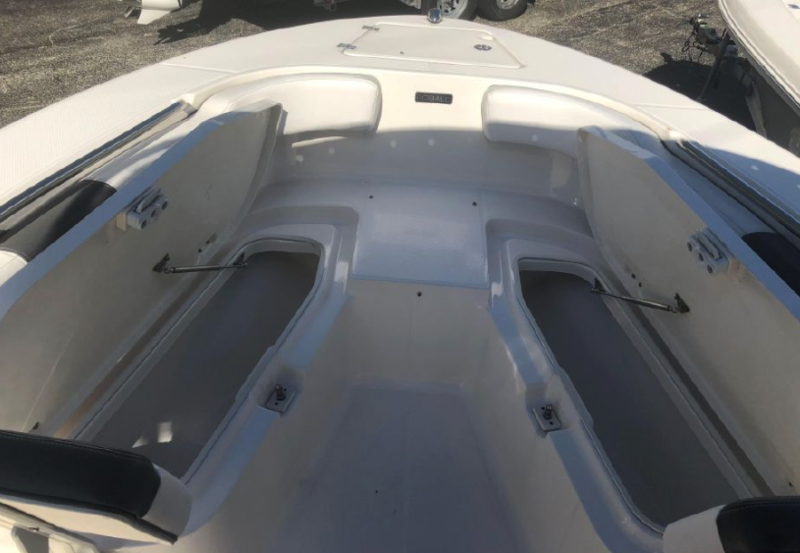 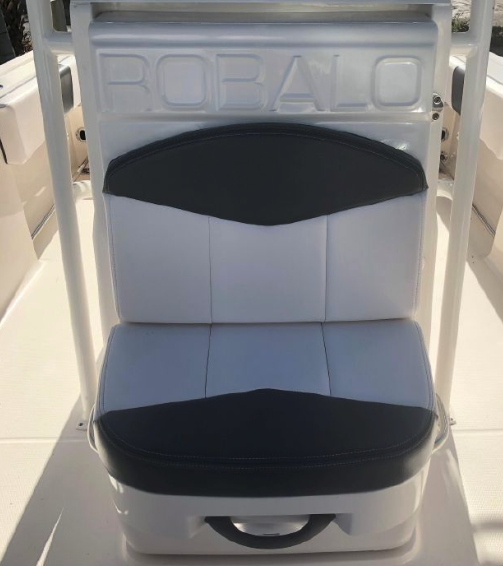 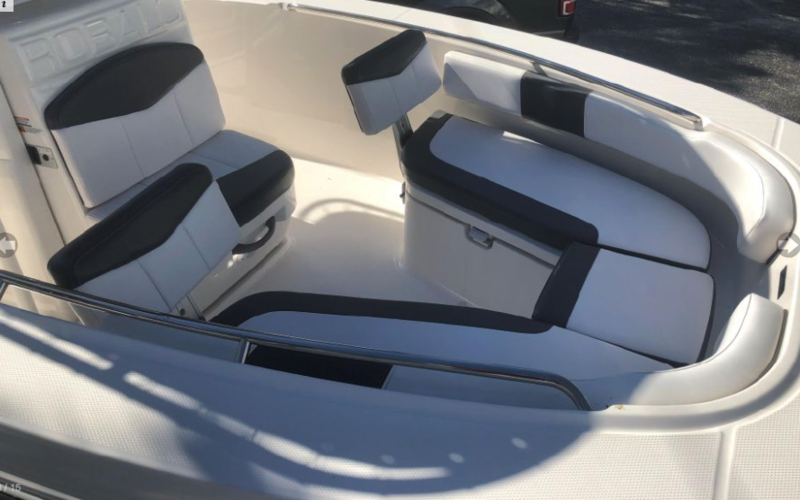 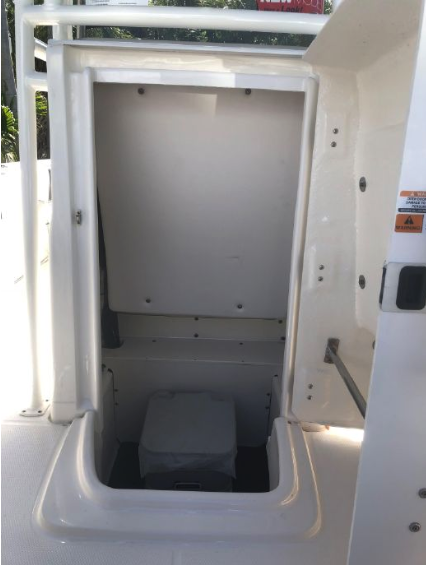 This 2019 Robalo R222 Explorer is equipped with a 4-Stroke Yamaha F150XB, Gel Coated Hull Bottom Shark Grey, T-Top (White Powdercoated), Dual Battery Setup with Crossover Switch, Porta Pottie, Steering Wheel with Control Knob Upgrade, Leaning Post – White Powder Coated, Pull-Up Cleats, Lower Unit Lock, and a Coyote CMC-200/207 Aluminum Trailer.